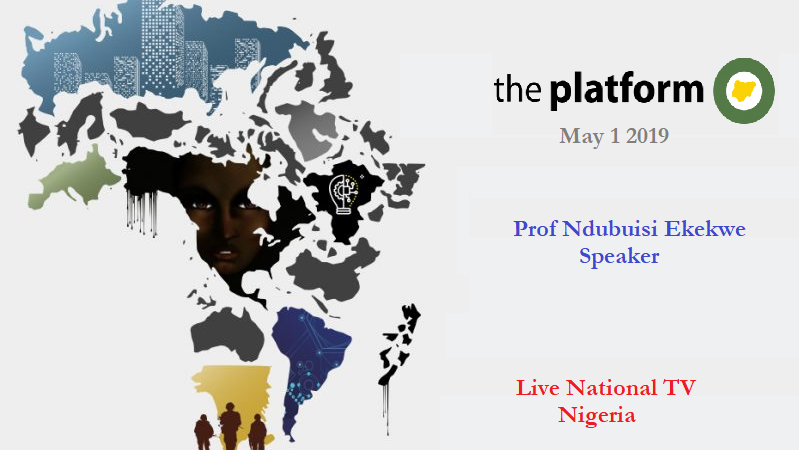 Over the years, the Platform has emerged as an important platform for deep national conversations. With more than 35 million people watching live and online, I will present a redesign for our nation in a topic titled The Growth of Nations. Looking at drivers, enablers and other elements for economic prosperity, the talk will be a moment. Make sure you tune in or attend the event LIVE at The Covenant Place, Iganmu (beside The National Theatre). I will share more as the date arrives. Congratulations, Prof. Time to have that national conversation on the Platform. And hopefully, beyond the talk, our leaders will be willing to walk the talk. I am very worried about Nigeria’s state of statelessness.